This Easter, Teachers from Shaw Wood Academy have decided to complete the three highest peaks in Yorkshire in one day! 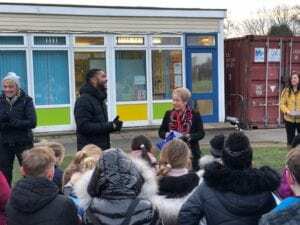 Raising funds towards mental health services and pastoral care for the children at the school, on Mere Lane in Armthorpe, staff completed their first training day during October half term 2018. Completing the Inglebrough peak, which is one of the peaks in the challenge in 4 hours and 50 minutes, they have a challenge ahead to complete all 3 and need support! 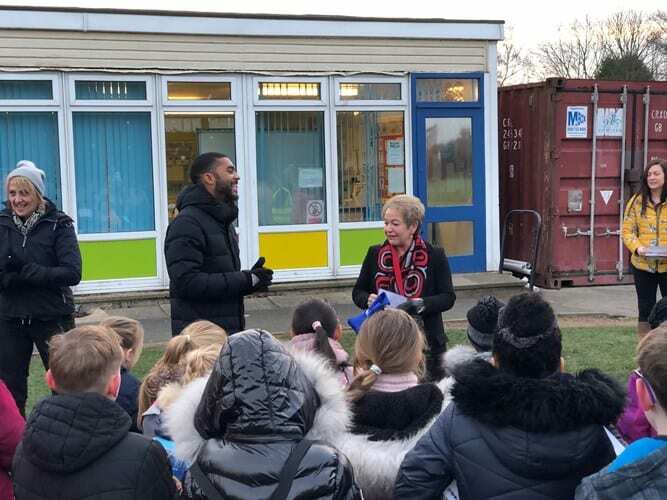 Pupils at the school have been helping, with Rosie Winterton MP kicking off the pupils challenge, in which pupils walked 2 set laps over 64 days (the same distance that the three peaks team will cover). The school have set up a crowd funding page and are aiming to raise £2000. If you’re a friend of Shaw Wood Academy, follow the progress of the team on their facebook page too. The school have launched the challenge in response to budget cuts, to enable them to continue the delivery of wider services to support the children in their care. Go teachers!